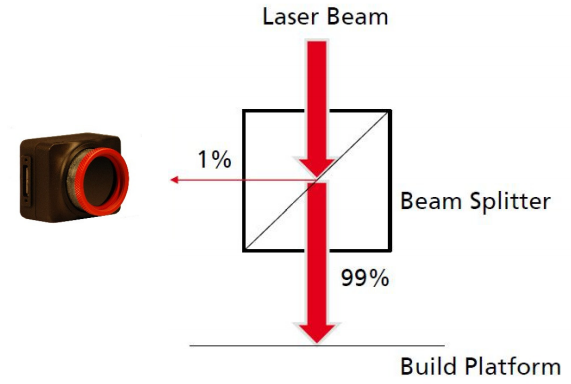 The BeamWatch® AM was designed to address the issues and parameters dictated by selective laser melting (SLM) machines. This application note discusses how to use the BeamWatch® AM non-contact beam measurement device for simplified SLM troubleshooting. Download the full paper for more information.